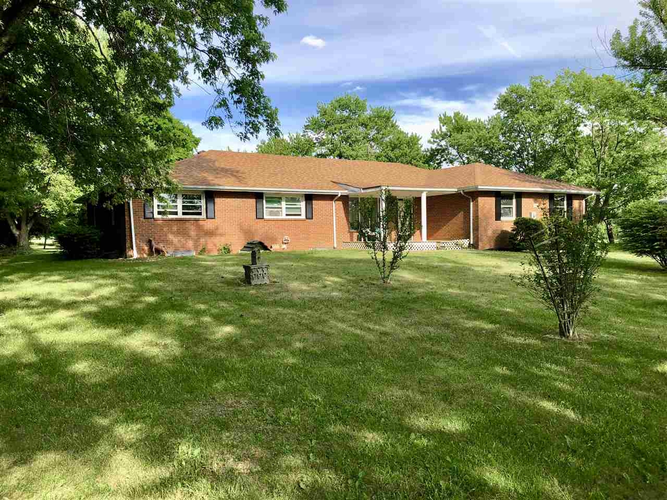 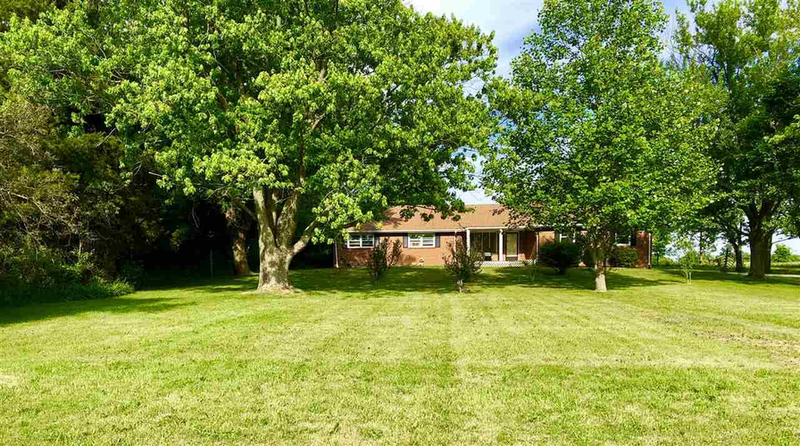 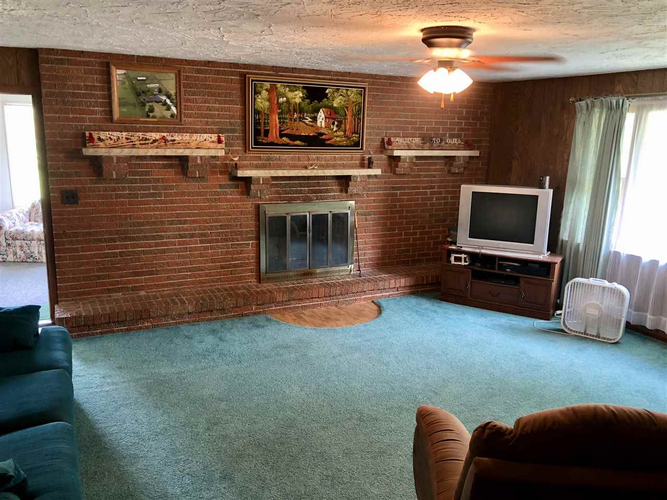 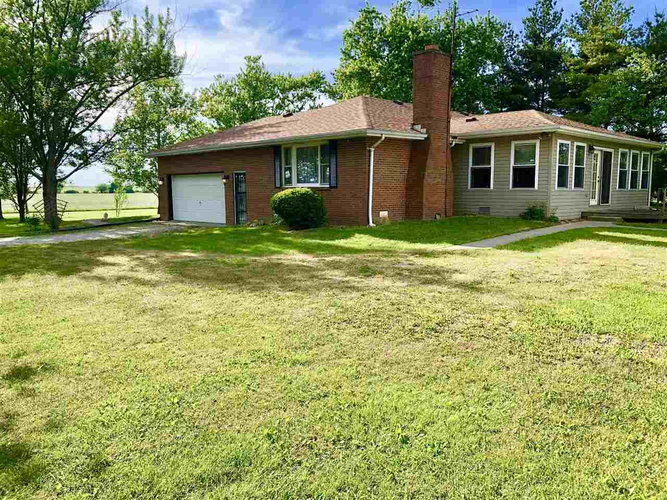 Don’t miss this brick home in a nice rural setting, just minutes out of town. 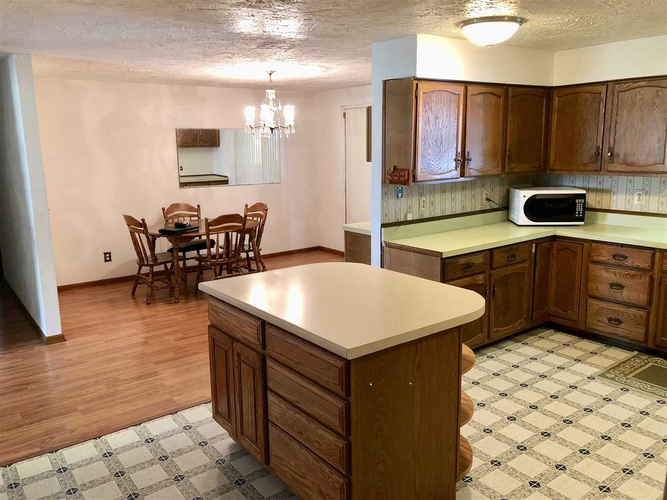 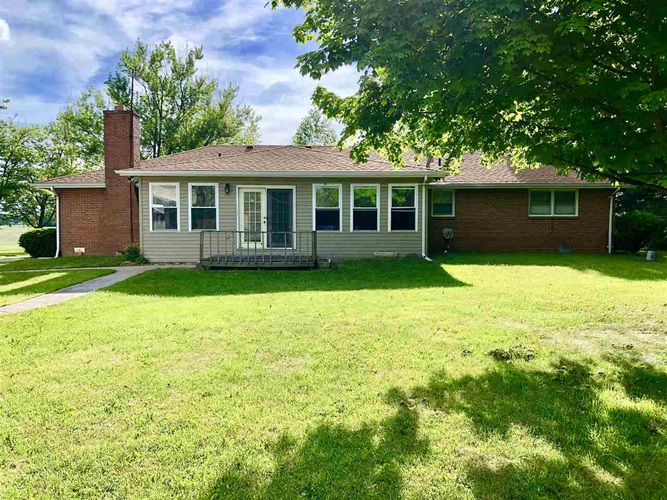 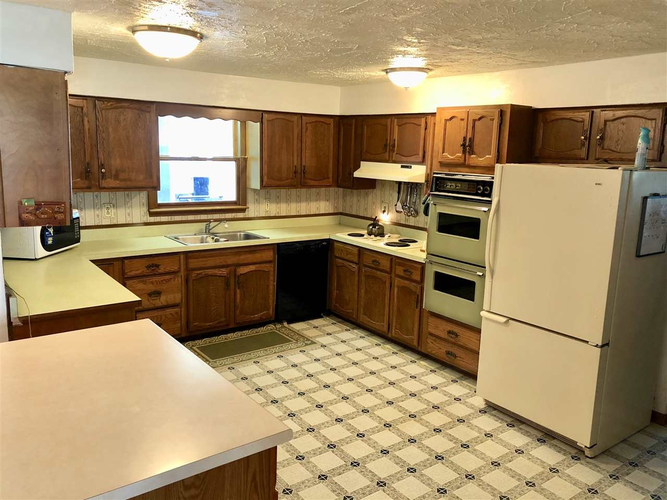 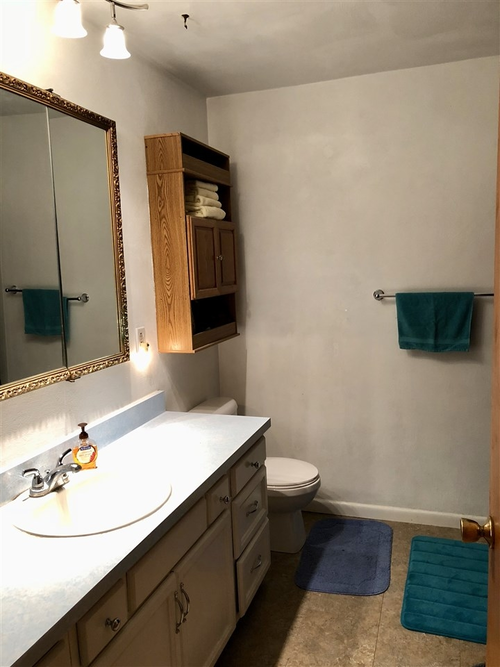 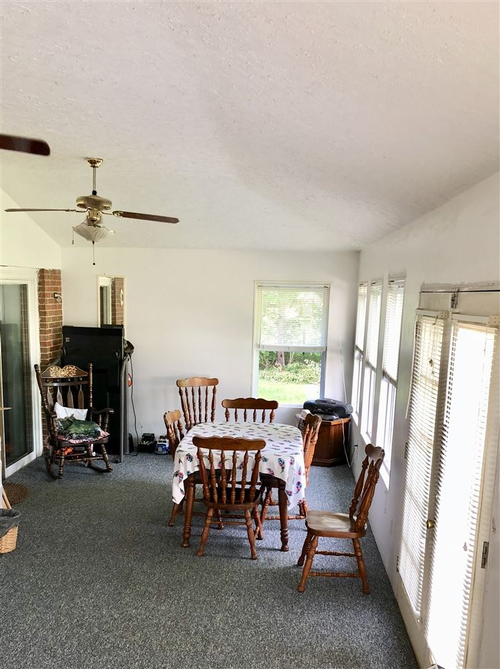 This home features three bedrooms, an open kitchen and dining area with a mobile island and walk in pantry, a sunroom on the back of the house for lots of natural light, a fireplace in the family room, and an attached two car garage. 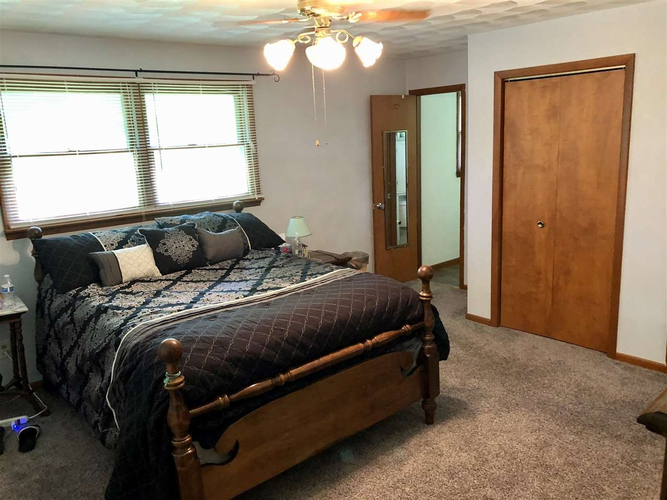 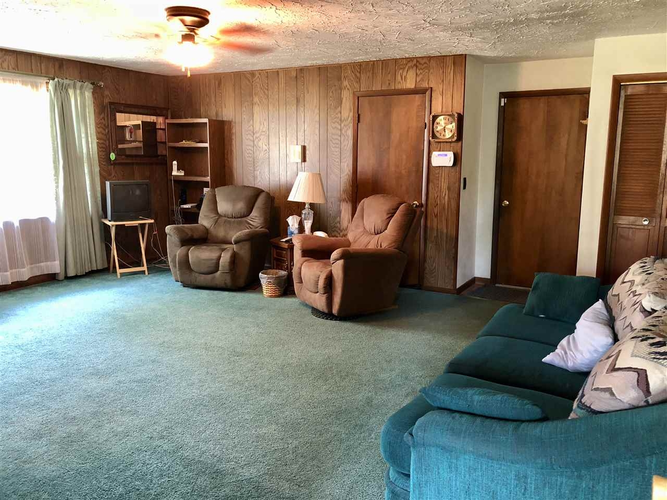 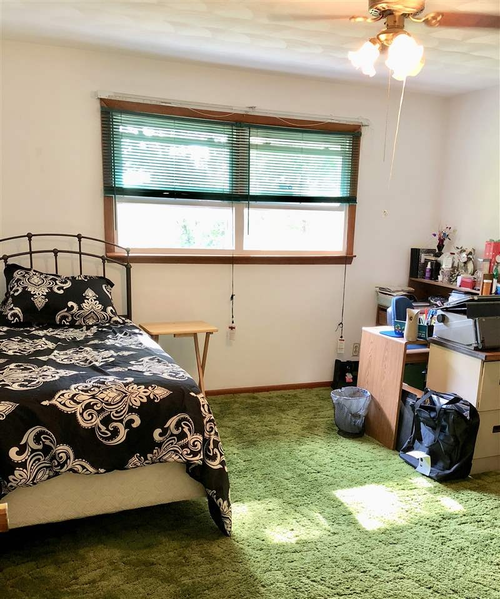 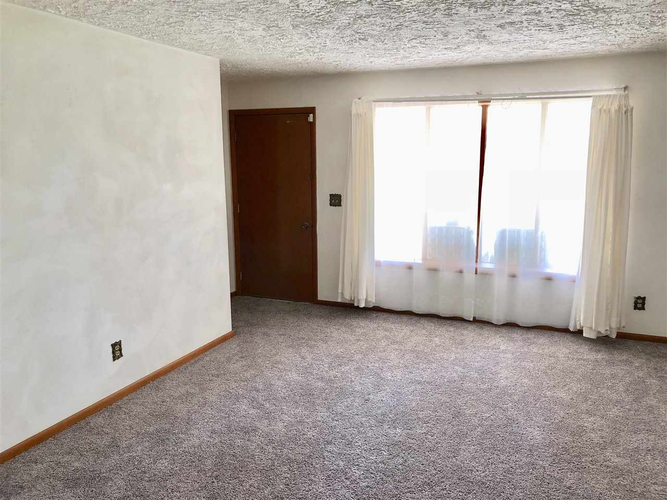 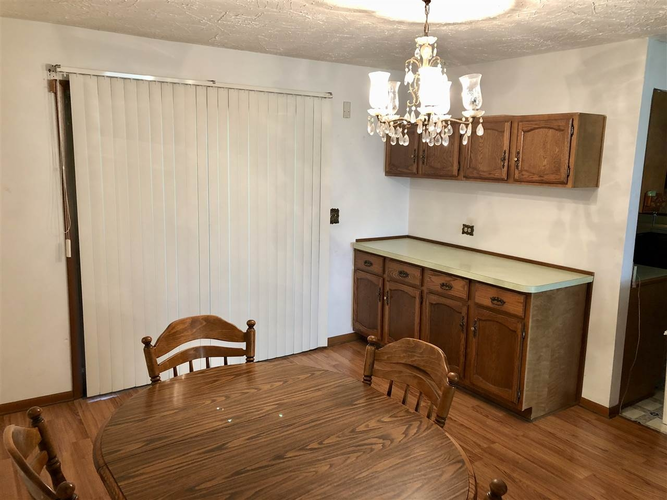 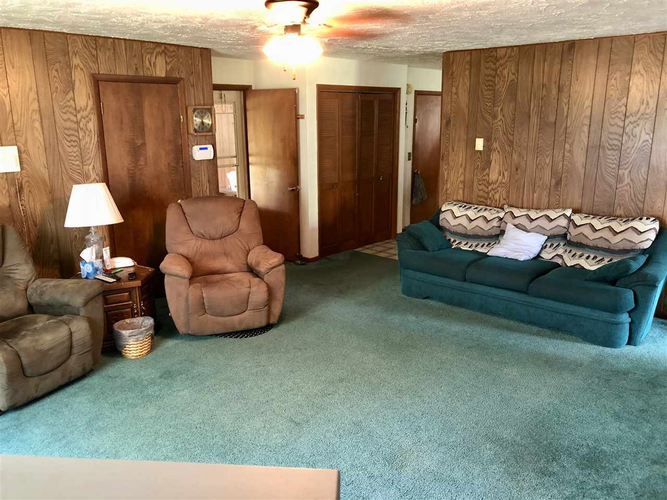 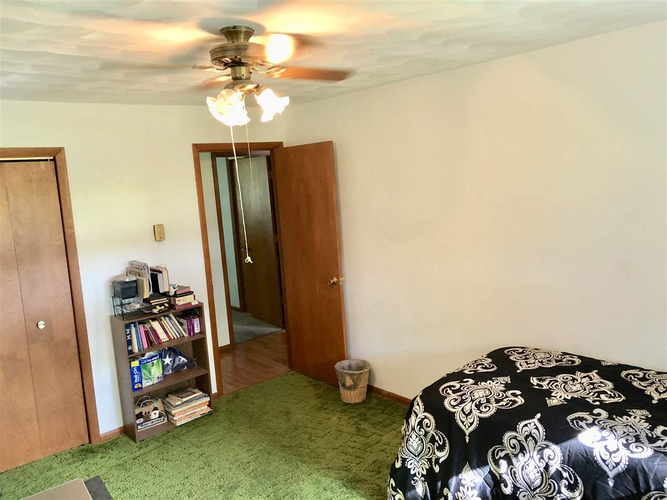 This home also has a partially finished basement with additional rooms that could be used for an office, game room, or extra storage. 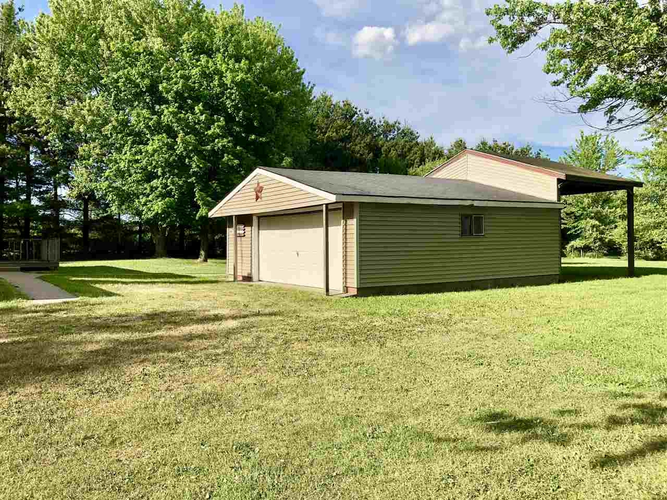 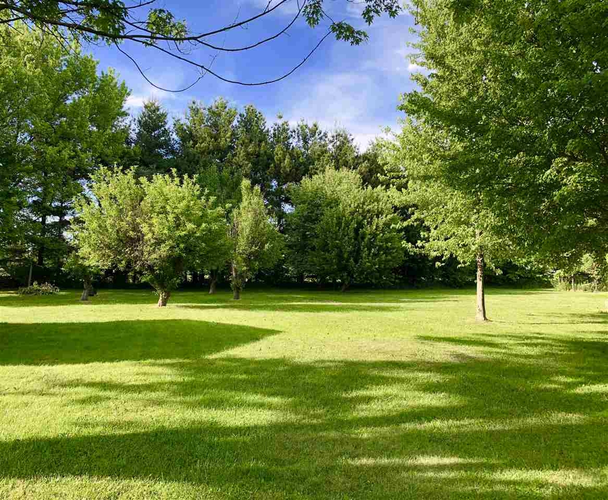 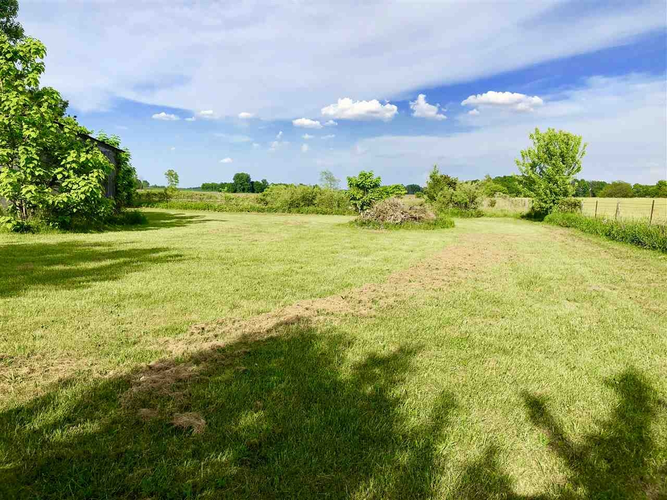 The property is adorned with many trees for shade, and includes a detached garage with covered parking for an RV. 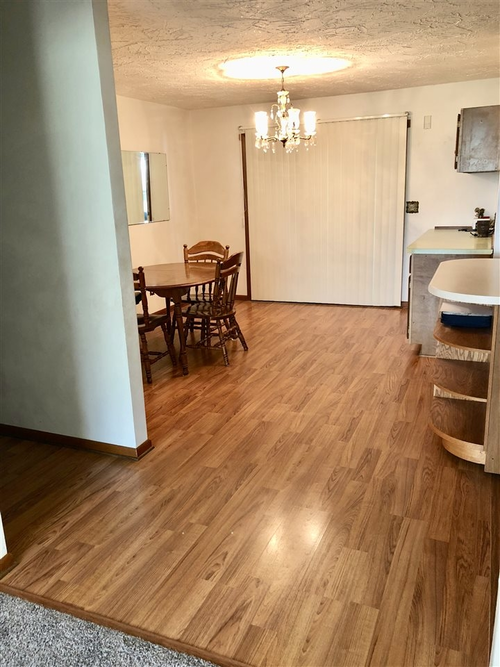 ERA Home Warranty. 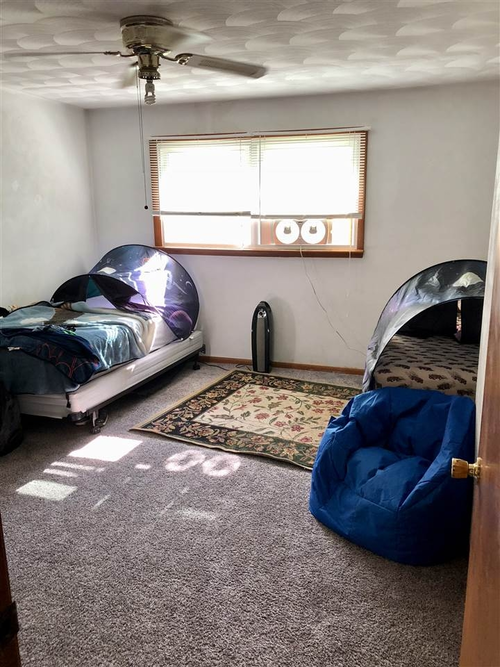 Shenandoah schools.